Cambridge and Oxford have been in a centuries-long competition as England's top two universities — but I've always felt that seeing one is enough. The big question is: Which one? For years, I've had it lodged in my mind that Cambridge was much better to visit than Oxford. But on a recent visit, I changed my view. Though it's a close call, I'd give an edge to bustling Oxford — the more substantial town with plenty to see and do. 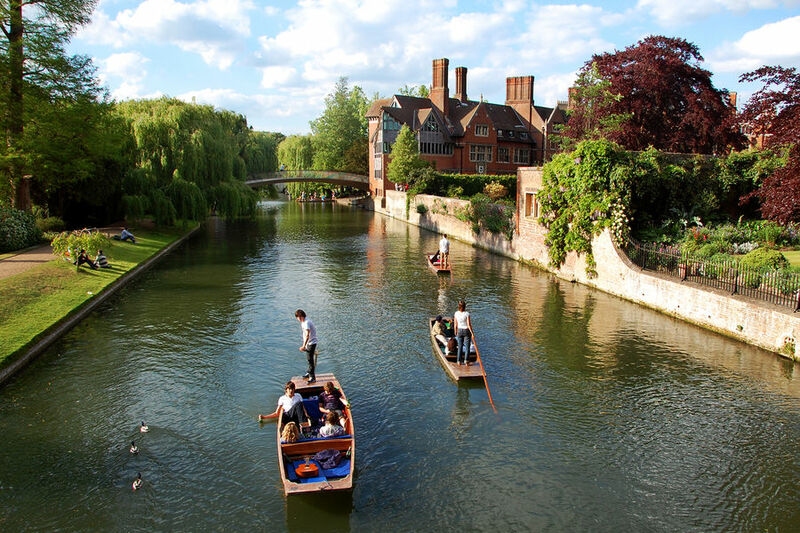 Cambridge is a close second, with lovely gardens along the River Cam and a simpler, charming atmosphere. Both towns are only an hour's train ride away from London, with Oxford to the west and Cambridge to the north, making each a fun and doable day-trip. Cambridge, with fewer accommodations, works better as a side-trip from London than as a stopover. 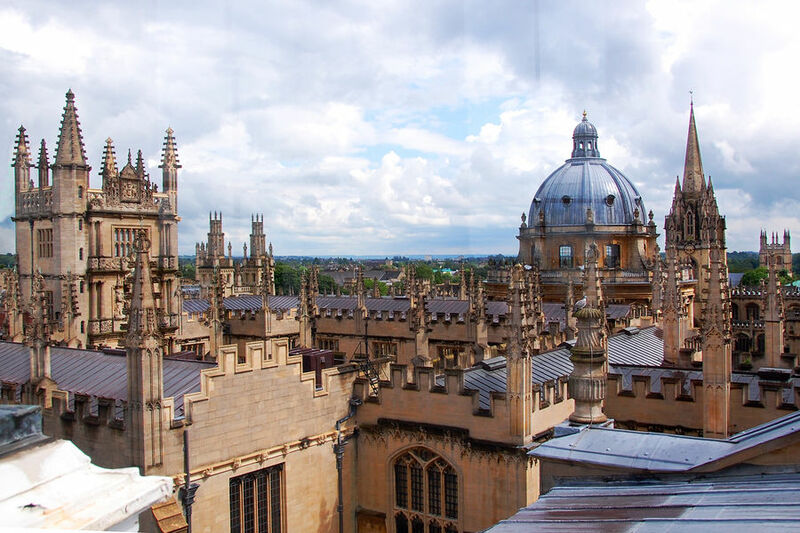 Oxford can keep you busy sightseeing for a longer time and has plenty of good hotels — so it's worth a longer stay. Oxford is also a stone's throw from several other charming English destinations: the Cotswolds, Stratford-upon-Avon, Warwick, and Blenheim Palace. 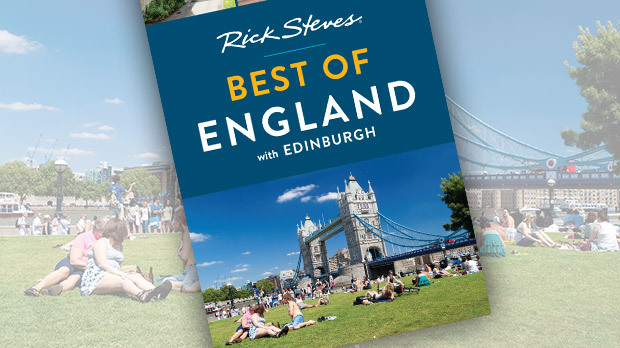 But if you really can't choose between England's two great college towns, there's a great bus connection between them. But that doesn't mean that Oxford is stodgy. Although you may see professors striding in their traditional black robes across crisp lawns that mere students aren't allowed to tread, this is a rambunctions college town with plenty of pubs, shopping streets, and fun eateries that cater to a young crowd. Of Oxford's colleges, Christ Church is the largest and most prestigious (and, some think, most pretentious). It's also the most popular stop for travelers — in part because of its historic fame, but mostly because scenes from the Harry Potter movies were filmed here. If Middle-earth and Narnia are more to your taste, stop by The Eagle and Child pub, a five-minute walk from the city center. It's most famous for its clientele — authors J. R. R. Tolkien and C. S. Lewis often met here. The sightseers' Oxford is walkable and compact, and many of the streets in the center are pedestrian-only during the day. And there's more than colleges and literary connections here. The town also has a fine Norman castle-fortress and a museum of fine arts and archaeology. The younger of the two, historic Cambridge is the quintessential university town. Just like Oxford it's full of bookstores, grand residence halls, and studious types biking to and from class. Originally founded in 1209 by some rebellious Oxford students, Cambridge now hosts 12,000 undergrads across 31 colleges, all with the same layout: green, monastic-type courtyards surrounded by chapels, libraries, and housing. The lively street in front of King's College, called King's Parade, is where the locals gather. Nearby you'll find King's College Chapel, England's best example of Perpendicular Gothic architecture. When it was built, it had the largest single span of vaulted roof anywhere — 2,000 tons of incredible fan vaulting, held in place by the force of gravity. If you're in town for the evening, the evensong service at King's College Chapel is a must. If your stay in England is limited, you may not want to see both towns. I recommend visiting one or the other to save time for something completely different. Whether you opt for Oxford's urban energy or Cambridge's easygoing tranquility, both offer a heady mix of history, architecture, and youthful fun.